The sound movement on GHOST TROPIC will seem sudden to some; without warning. To others, it'll seem a very logical step in a very foreign direction. On its fifth proper full-length, Songs: Ohia has stepped outside the box and has delivered its most subtle record of fantastic depth to date. 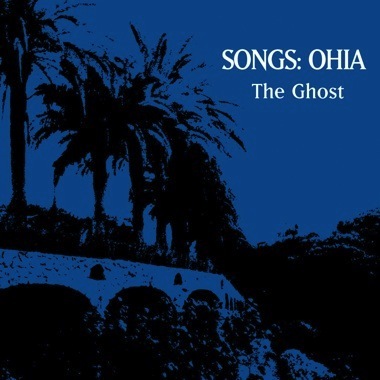 Indeed this is the most cohesive and "album-like" Songs: Ohia has ever been. The eight songs on the record sprawl out into one another, telling one long sonic tale, allowing very little room for chapter breaks or piss stops. In this regard, Lou Reed's moody classic BERLIN comes to mind as a worthy fore-bearer. But it's the strange ethnic flavor in which GHOST TROPIC is steeped that makes it stand apart from its predecessors, albums which were all received as crossing guards for the Great American lost highway. Surely this album will leave those expecting such fare scratching their heads. Blending the electro-acoustic minimalism of the David Bowie and Brian Eno Trilogy with the percussive worldliness of Tom Waits' SWORDFISHTROMBONES, the group seems to hop the globe from a British Isles folk rock influence to an Ennio Morricone-like Spaghetti Western feel to the faintest echoes of the Chinese Classical ringing like a death murmur in the distance. 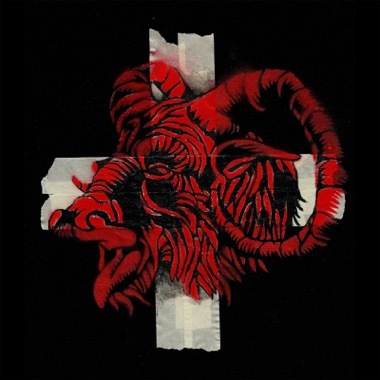 And the songs, they build in a slow, unconscious manner, pulsing with an intensity, but never betraying their most simple core with too much instrumentation or calculated progression. Yea! 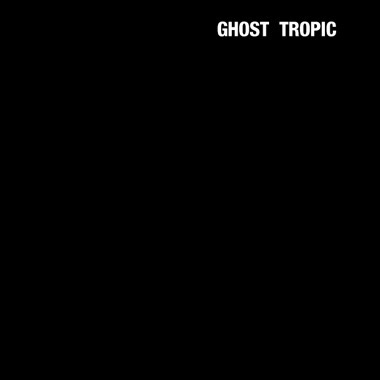 GHOST TROPIC is the first album which reveals Songs: Ohia's own Tropicalia Blues in full bloom. 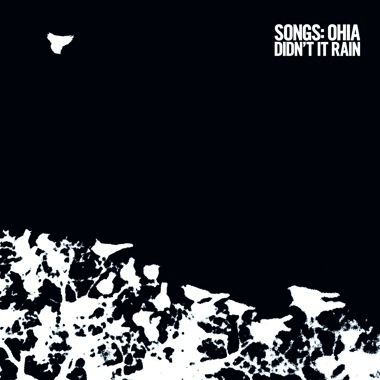 But what has brought Songs: Ohia to this critical juncture? Perhaps it is purely circumstance -- that four men were brought together to play as bedfellows for a week on the great plains of Nebraska. Acted out and recorded at the Dead Space Recording Studio in the state's capital of Lincoln, GHOST TROPIC was performed by principle Songs: Ohia songwriter, singer and guitarist Jason Molina; Appendix Out principle and Ohia alumnus (having played on THE LIONESS) Alasdair Roberts of Glasgow, Scotland; Lullaby For The Working Class drummer and new Ohia recruit Shane Aspegren; and engineer Mike Mogis of Lullaby For The Working Class and Bright Eyes.